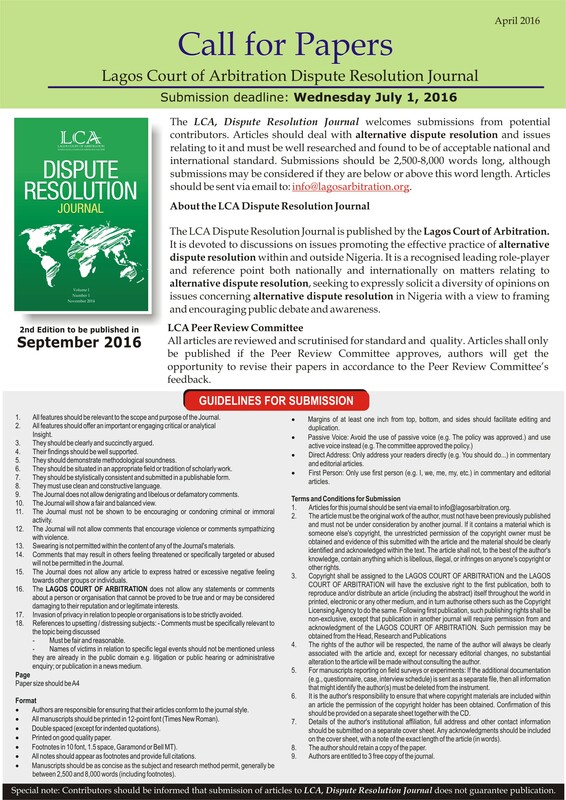 The LCA provides secretarial and administrative services to an arbitral tribunal and parties involved in a dispute. This involves co-ordination of the dispute resolution proceeding and ensuring co-operation amongst all parties. Our services include but are not limited to the following; maintaining a file of written communications, facilitating communications between the dispute resolution tribunal and the parties, provision of meeting rooms and ensuring all practical arrangements are made for meetings and hearings, obtaining certified copies of an award, and any other services required.